Septic Tank Repair, Mulberry, FL | Averett Septic Tank Co Inc. Septic Tank Repair, Mulberry, FL | Averett Septic Tank Co Inc.
Our tenacity for quality septic tank repair is one of the reasons we are the largest septic company in the Mulberry area. If you are having trouble with your home or business septic tank, would you rather deal with having it replaced, or does septic tank repair sound better to you? 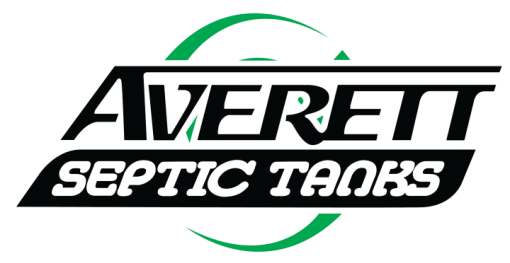 Here at Averett Septic Tank Co, Inc., we know that sounds like a silly question. Obviously, you don’t want to go through the hassle and cost to replace a septic tank that could be repaired instead. If you have been told you need a replacement tank, it may just be that they don’t have the experience that we do, so they aren’t as confident that septic tank repair would solve the problem. We have been around for a long time – since 1958 – so we’ve seen a thing or two regarding septic systems and even surprise ourselves sometimes at what we can accomplish to salvage one. We love the challenge, actually. We believe our tenacity for quality septic tank repair and putting our customers’ needs first is one of the reasons we are now the largest septic company in the Mulberry, Florida area. You can be sure, however, that we won’t sacrifice integrity to perform a septic tank repair when it will only cost you extra because we can’t give you lasting results. We know when to admit defeat and recommend replacement instead, rather than waste your time or money. We perform septic tank repair for both residential and commercial properties, as well as a variety of septic services designed to give you years of service from your septic system. We also replace and install systems, including lift stations. Call on us today to get the honest answers you need for all your septic system questions.